Every time i loose one of those i cry a little... Well of course its just a lure... But i really, really like them :) That and the fact that i have to import them every time i need to restock.. Can be tedious at times, but they arent available on the Nordic market. 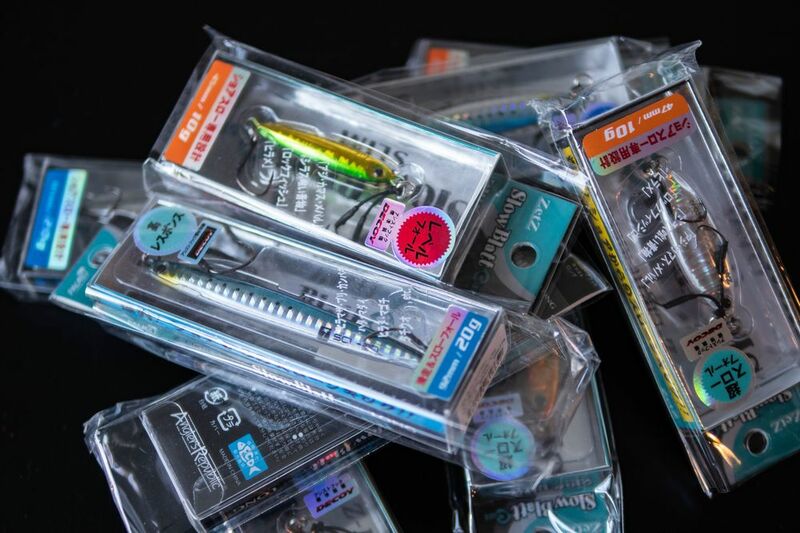 The finish and quality of those lures are top notch as most JDM stuff one can get ones hands on. The color range is really well thought out, there is an explanation and usage for the different colors. 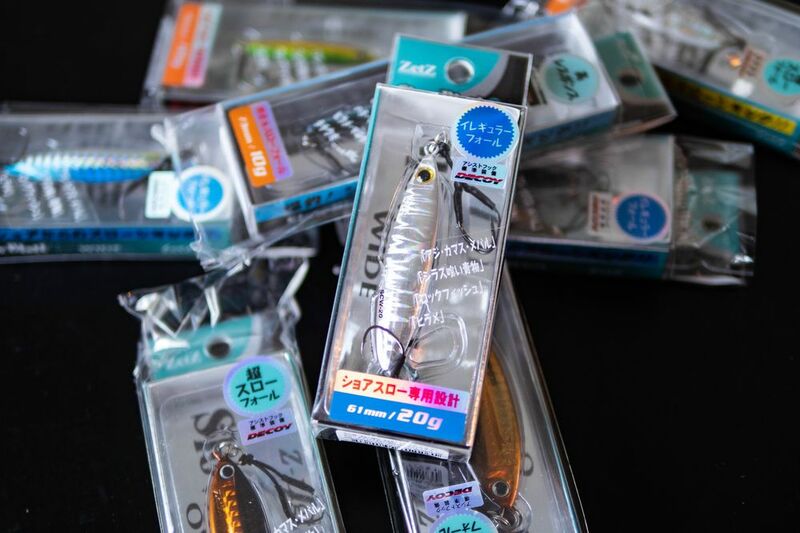 Its been some kind of self cleaning action going on in my lureboxes, i fear that soon, the only lures i will have will be those..